Find and Prove Vehicle Damage with DAMAGE iD. Damage iD captures BEFORE and AFTER photos to help you prove and collect for minor damage that might be missed. Side-by-side photographic proof lets agents show, not tell, customers about damage and fuel charges. AND by signing off on photos, customers know they won’t get blamed for pre-existing damage, improving customer satisfaction! 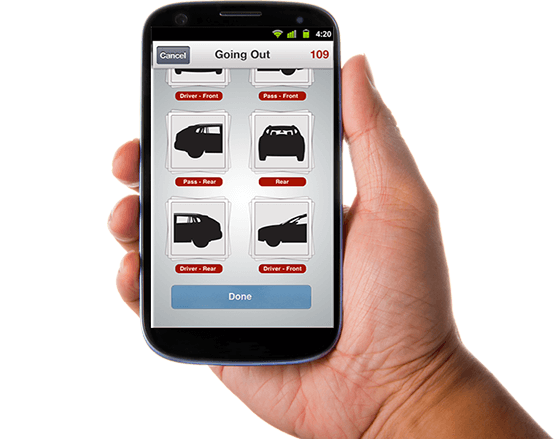 DAMAGEiD works for all vehicle fleets. 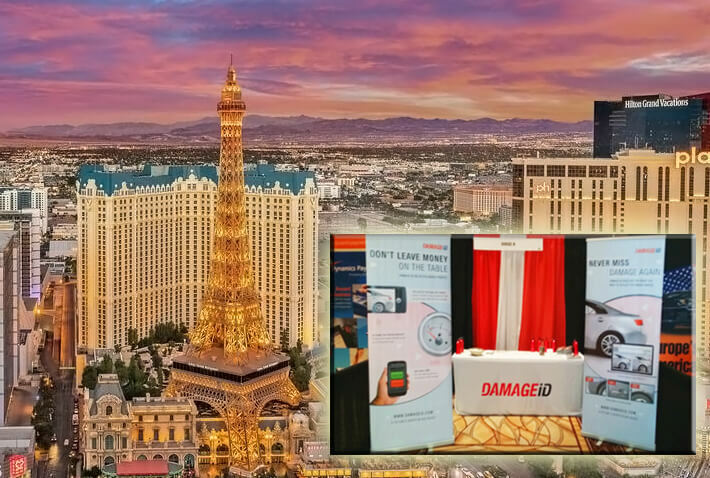 Visit our booth at the International Car Rental Show in Vegas, April 14-16, 2019 ! We have the right plan for your growing company. Our most popular plan to get up and running fast with DAMAGEiD! CALL FOR SEASONAL RATES AND PER-CASE RATE FOR VEHICLE TRANSPORTERS! AND we have happier customers upon check out and check in!" Auto Rental News shows you how DAMAGEiD is: “eliminating pencil and paper condition reports, selling more coverage, and increasing damage and fuel reimbursement."